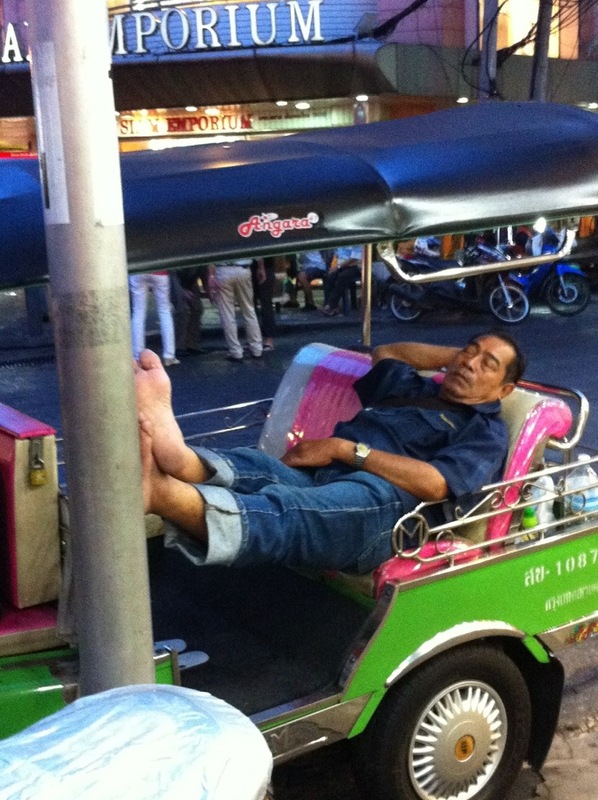 With over 11 million people, life gets hectic in Bangkok, sometimes you just need to grab a quick (or possibly extended) nap. This entry was posted in photographs and tagged Bangkok, Nap. Bookmark the permalink.